Only 12 miles from Aspen, you’ll find a gorgeous mountain town at the base of one of Colorado’s largest ski areas. Find outdoor recreation all year! Hike to sapphire mountain lakes as clear as a gem, head underground to wood Caverns and find all the amenities or outdoor rec you’re looking for. All outdoor sports enthusiasts should put Basalt on their radar. This mountain town lies at the confluence of two rivers & is surrounded by forest. Gazing up at the 13,000-foot Mt. 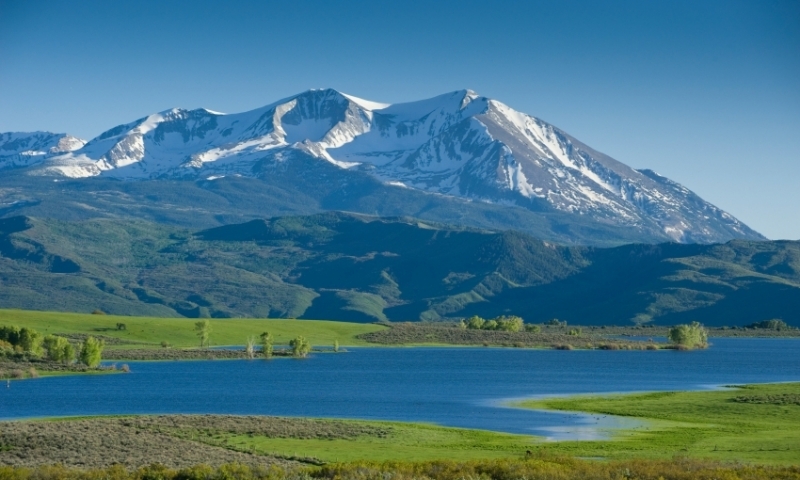 Sopris from the confluence of two rivers, Carbondale will be your scenic center for outdoor activities. 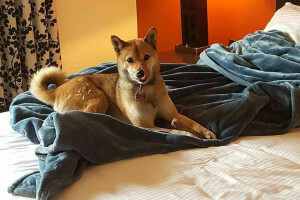 All the towns close to Aspen offer their own unique character and activities, and are important to add to any itinerary in traveling to the fabulous Rocky Mountains on vacation. 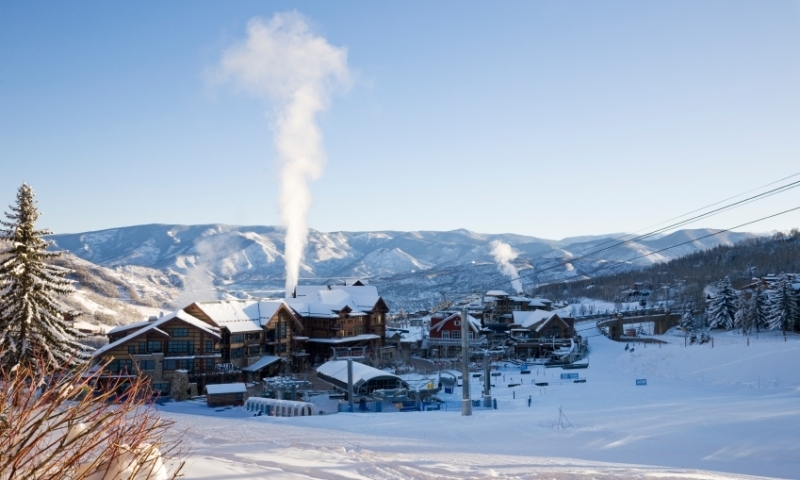 Snowmass is a great destination for skiers, with this town built along the slopes of one of Colorado’s largest ski mountains. It’s only a short 12 miles from Aspen and offers a truly wonderful snow vacation experience. 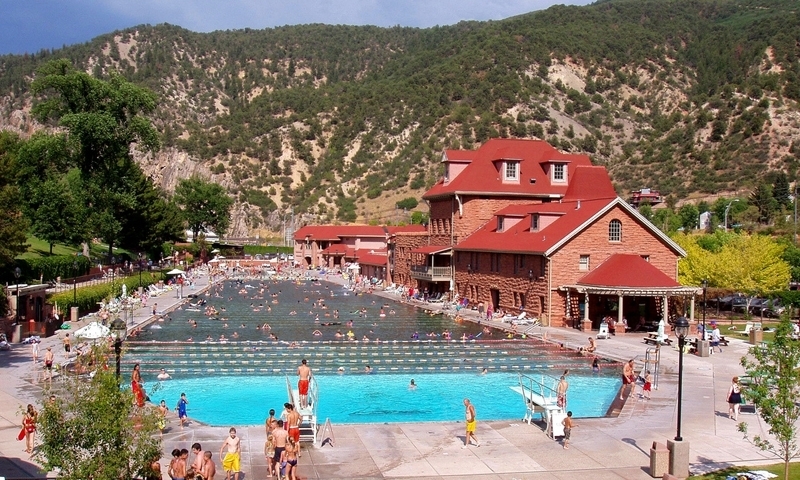 Glenwood Springs is a tourist hot spot, with plenty of outdoor recreation at all times of year and the famous hot springs where you can soak away your troubles. 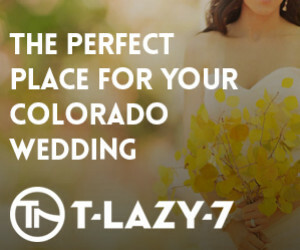 It’s only 40 minutes north of Aspen. 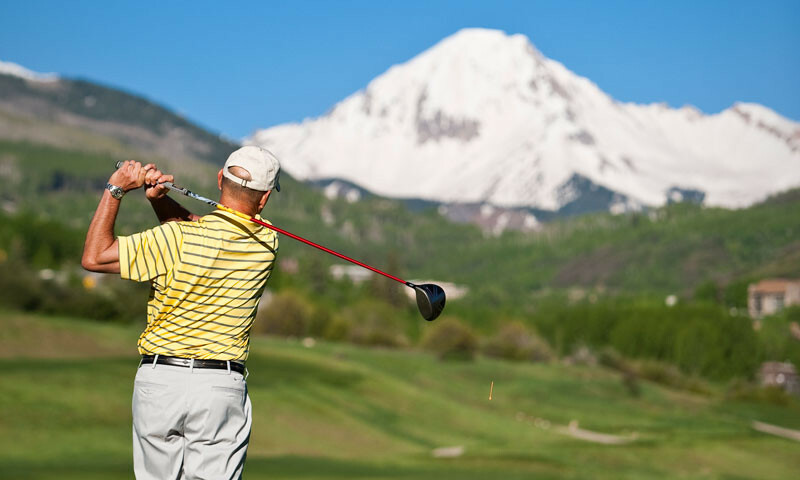 Centered at the heart of Roaring Fork Valley, Basalt is best known for its historic train depot, the geological formation of Basalt Mountain, fly-fishing the Fryingpan River, and its close proximity to Aspen. Carbondale is close to two mountain rivers and so is a premiere destination for those who love whitewater rafting. Close to Aspen, it’s worth a visit to enjoy plenty of outdoor adventures, such as fishing, hiking and wildlife watching. Known as “The Ruby of the Rockies,” Redstone is a picturesque and quiet mountain town with fine dining and excellent art galleries. With Rifle Gap State Park and Rifle Falls State Park, Rifle, Colorado is a booming mountain town that attracts serious outdoors enthusiasts. You’ll find exceptional rock climbing, hiking, fishing, camping, hunting and more. Sitting at 10,430 feet, Leadville is the highest incorporated city in the United States. Established during the mining boom, Leadville is home to the National Mining Hall of Fame and Museum as well as lots of outdoor recreational opportunities.